The majority of auto journalists are car freaks by nature. One of the many defining characteristics of a car freak is an undying, unadulterated love of any sort of shooting brake. If you're not a car freak, or just don't know the term, a shooting brake is a two-door station wagon. Why is this bodystyle so beloved? Many reasons, but let's just chalk it up to the impracticality of a sports car mixed well with the practicality of a station wagon. What can we say, it's a boat floater. For Geneva, Italian car maker Touring Superleggera showed us freaks their new, stunning Flying Star. 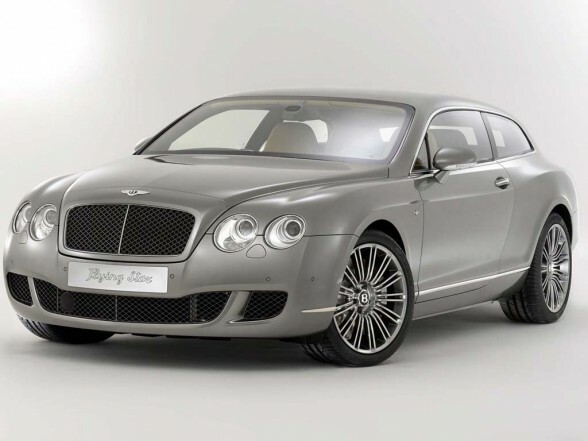 Built at the request of a customer and with the full cooperation of Bentley, the Flying Star is a shooting brake built from the Bentley Continental GTC. Honestly, there's not all that much to tell. Underneath the new skin sits... a Bentley Continental GTC, complete with its 560-horsepower, 479-pound-feet-of-torque twin-turbo 6.0-liter W12. Or, if you insist, Touring Superleggera will build you a GTC Speed-based Flying Star with 610 hp and 553 lb-ft of torque. Oh, and there's a support structure between the rear shocks that acts as both a hard structure for the new roofline and an integrated roll bar. The real story, however, is being told by your eyeballs. Many of us have never been all that enthused by the shape of the Continental. But the Flying Star, well, it completes the design. How good? Four of us Autobloggers were gathered around a single laptop gasping at admiring Touring Superleggera's handicraft work. So yes, we think this is a very wonderful looking car. 100-percent picture perfect? No, as the tailgate's not quite... something. But let's not be petty, the Flying Star is fantastic looking. Useful, too, as you can fit four golf bags in the rear. You might be wondering why a two-seat vehicle would need to carry four golf bags, but if you look closely you'll notice two additional seats in back. They of course fold down, allowing the Flying Star to swallow even more golf bags (no official word on exactly how many). Besides the Flying Star's overall shooting brakeness, our favorite part has to be the woven leather "boot carpet," i.e. a beautiful material that covers the rear cargo area, the back of the rear seats and the rear floormats. Have we ever been excited about carpet before? No, never. And we doubt we ever will be again. 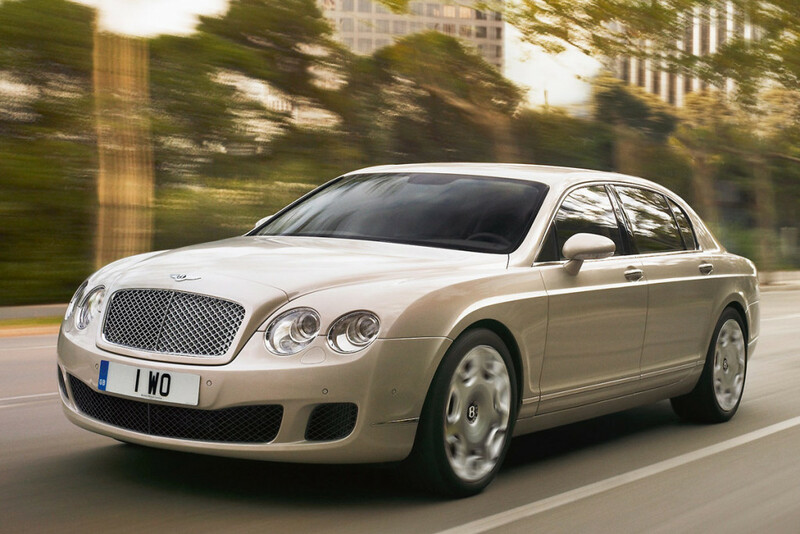 That said, we doubt we'll be seeing any coachbuilt cars that get us as excited as the Flying Star. Now word on price (think: expensive!) but Touring Superleggera will be building just under 20 examples per year. Go car freaks, go. Full press release after the jump.